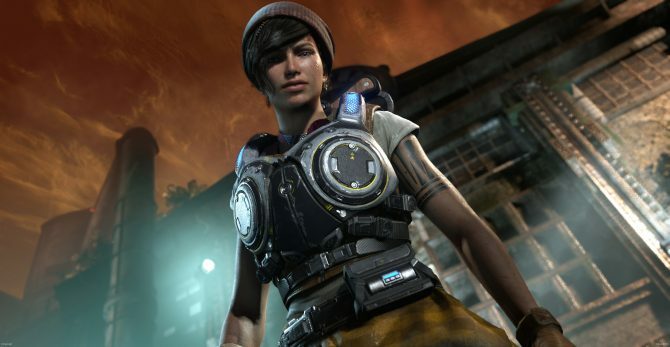 In a recent Twitter poll held by Rod Fergusson, Studio Head of The Coalition, he posed the question, “Gears 4 Insane Difficulty. You want to earn it by beating the game or play it right away?” After being up for 24 hours, the poll closed and the final results yielded 63% of the 6,417 votes wanted it to be unlocked right away, with 37% saying they wanted to earn it. 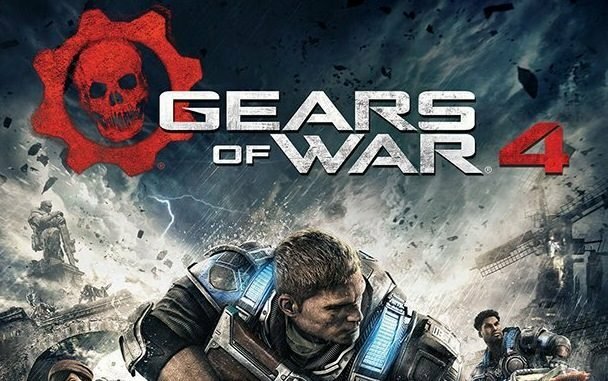 Whether this will come to fruition in the final version may not be known until Gears of War 4 is released on Xbox One on October 11, 2016. 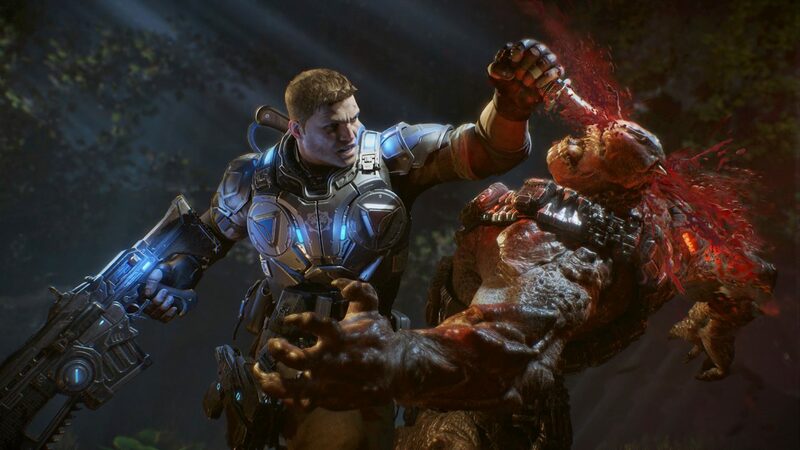 Quick Poll – Gears 4 Insane Difficulty. You want to earn it by beating the game or play it right away?